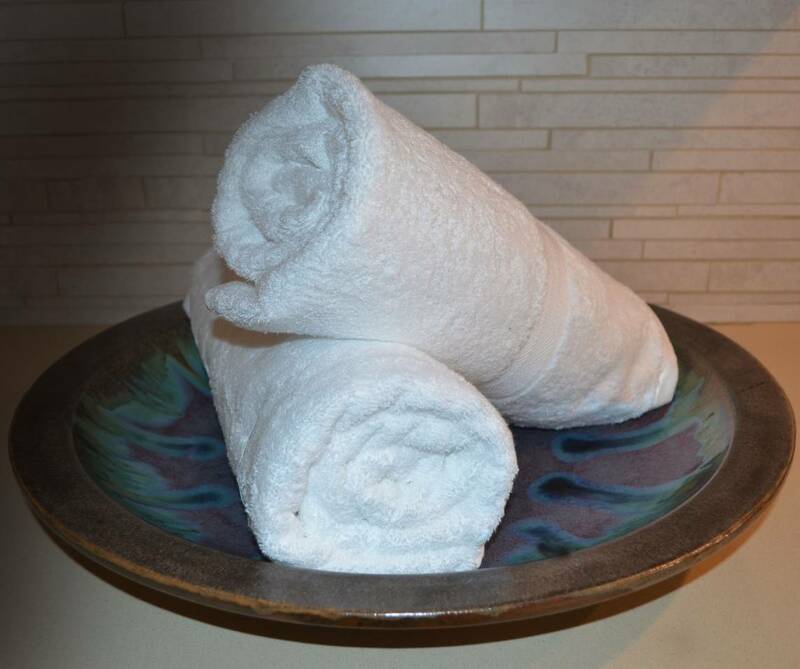 34x68 Luxurious Bath Sheets By Crown Jewel, 21.0 Lbs Per Dz, 100% Giza Egyptian Cotton. North America Made. SPECIAL SALE ! Crown Jewel Luxurious Bath Set. 7 Colors available.